Betty Anglin Smith has been an artist living and painting in the Charleston, SC, area for the last 40 years. 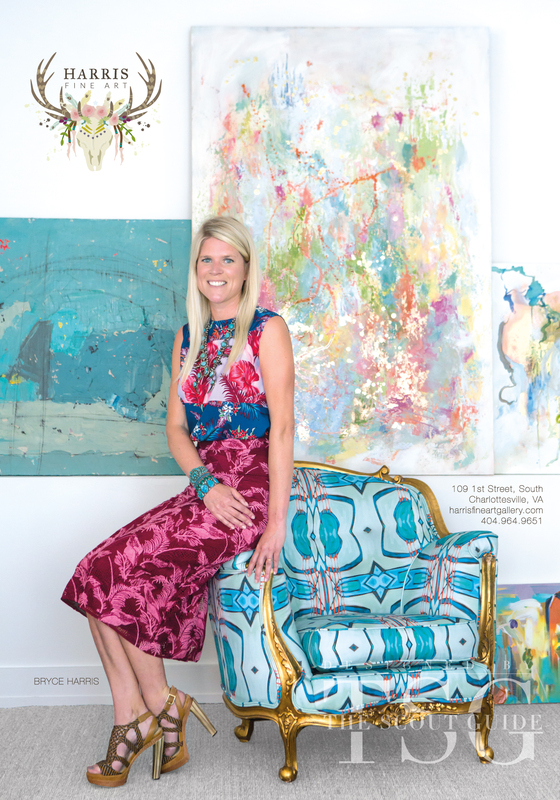 She is owner of Anglin Smith Fine Art along with the Smith family of artists. Her works have been exhibited nationally in galleries from New York to San Francisco. Exhibitions have included the Gibbes Art Museum in Charleston, SC, and the Columbia Museum of Art, Columbia, SC. Her collectors include corporations such as Walt Disney World, IBM, and Johnson & Johnson. Private collectors are international. My deep respect for and my spiritual connection to the natural landscape are central to my painting. Having lived on the coastal marshlands and a tidal sound for the last ten years, I have focused my work on capturing the rawness and beauty of these surroundings. Meandering waterways, maritime forests, open vistas of marshlands, and dramatic sky patterns are my frequent subjects. Through expressionistic brushwork and exaggeration of color, I hope to express the power, peace, and emotion from experiencing these elements of nature.